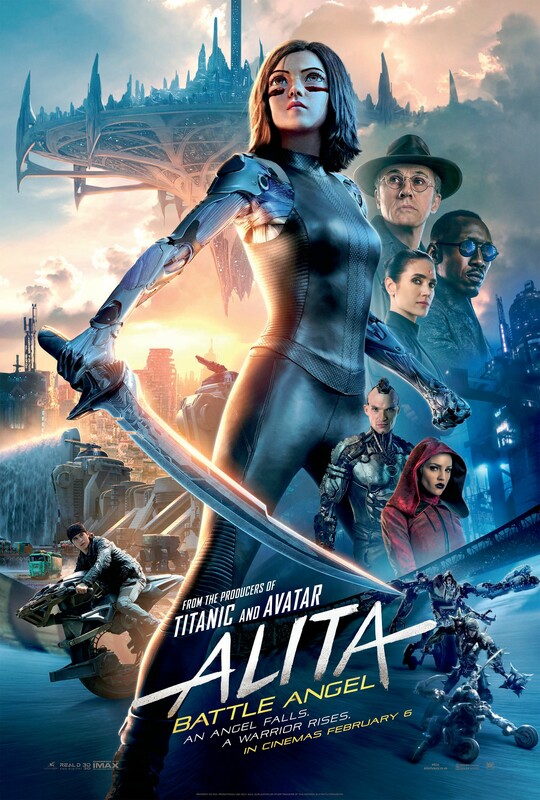 With Alita Battle Angel out this week in cinemas we’ve got some amazing merchandise to give away! This competition has closed. Click the button above forÂ all our new giveaways! The competition ends at 23:59 on 24 February 2019. Each prize consists of a Laptop Decal, Keychain, Tattoo Sleeve, Cap and Backpack. Win Despicable Me 3 Merchandise! Competition: Win Words and Pictures on DVD!